Currently, ​Dr. 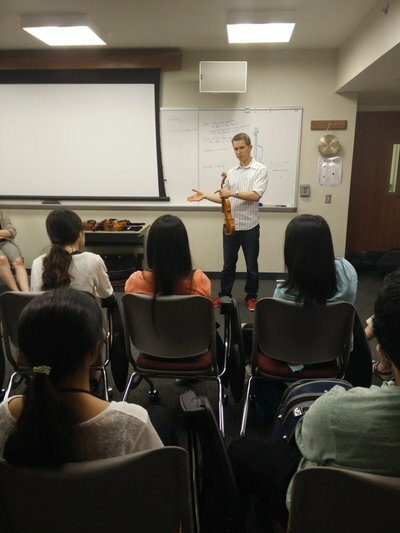 Borowsky is an adjunct violin faculty of the Towson University Department of Music. 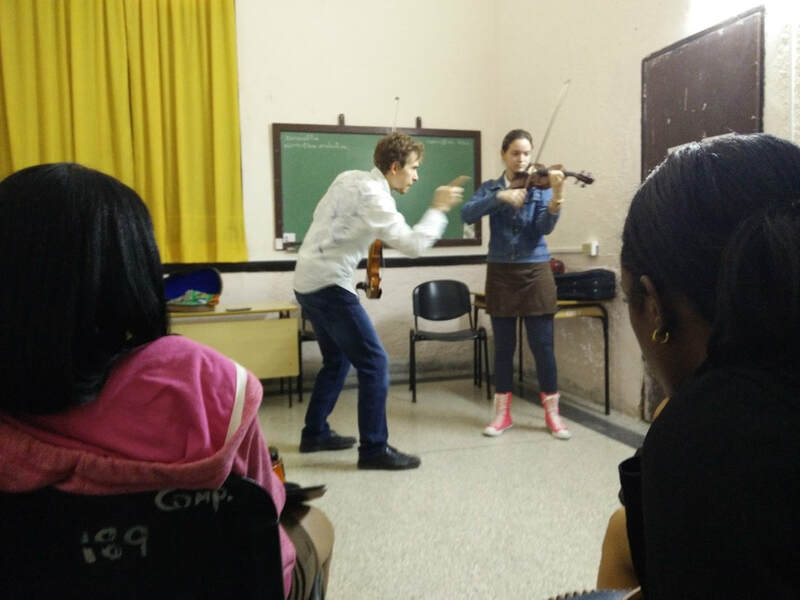 He also assists with introductory music courses and has served as a guest coach for chamber ensembles and violin masterclass. Dr. Borowsky coaches chamber ensembles as part of the Baltimore Symphony Orchestra Youth Chamber Music Program. Additionally, he coaches string programs at area schools and serves as adjudicator for string festivals. Dr. Borowsky has been praised for his vibrant and effective masterclasses for pre-college and college students. He strives to find universal concepts that students can grow not only in the duration of class, but in the weeks, months, and years to come. 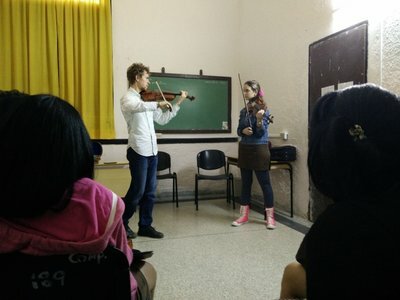 He has presented masterclasses in the United States, Cuba, Germany, Iceland, Lithuania, Malta, Norway, and Poland. 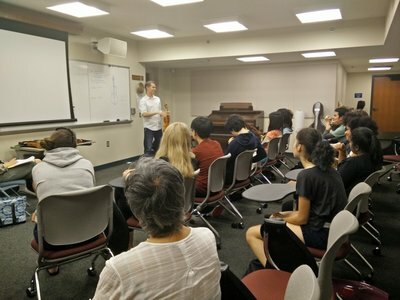 My studies with renowned performers and teachers at the Iceland Academy of the Arts, Indiana University Bloomington, and the University of Maryland College Park, as well as summer programs and masterclasses, have given me a comprehensive toolbox that I draw from in my own teaching. I pride myself on providing students with feedback that produces immediate results, and fuels their desire to develop and refine each facet of their technique and musicality. I am committed to a fully individualized approach that takes into consideration the complexity of each student’s background, learning style, and goals, and motivates them to develop their strengths (and overcome their weaknesses) without limitation.